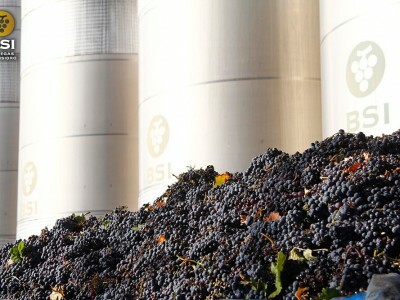 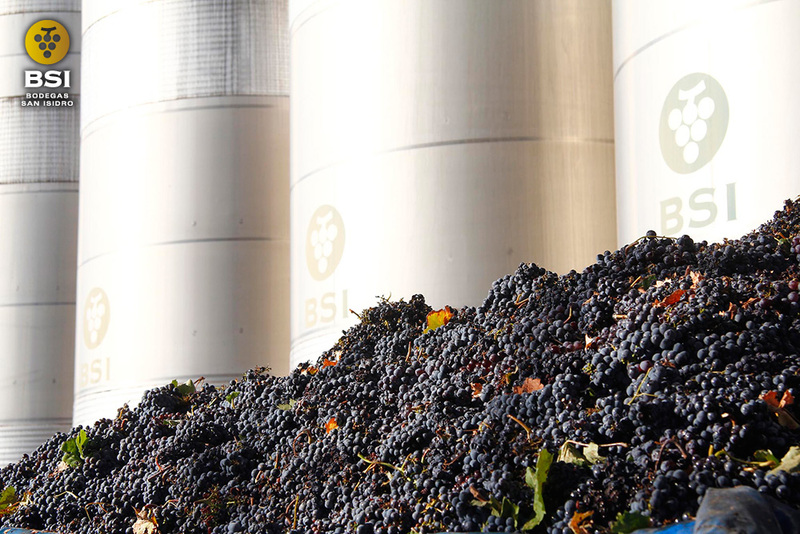 Elaboration of BSI wines starts on the vineyards, with a selection of the best plots of our winegrowers, as well as a tough control and follow up of maturity. 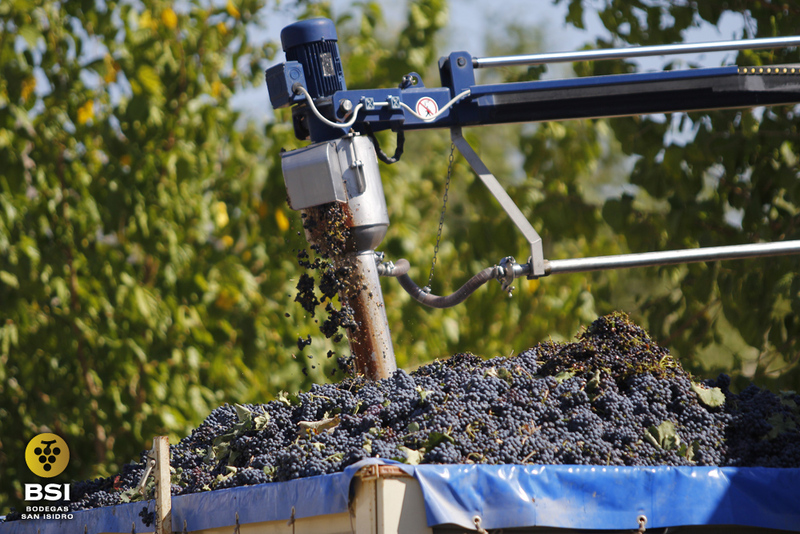 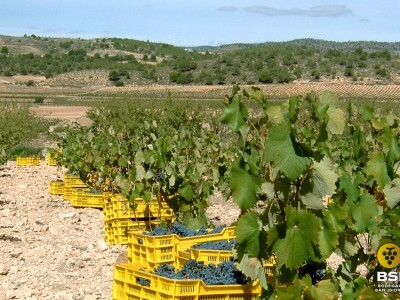 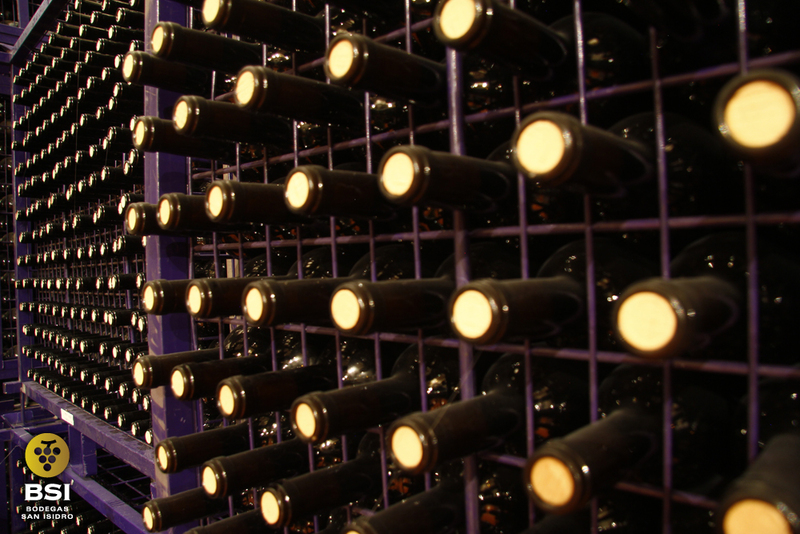 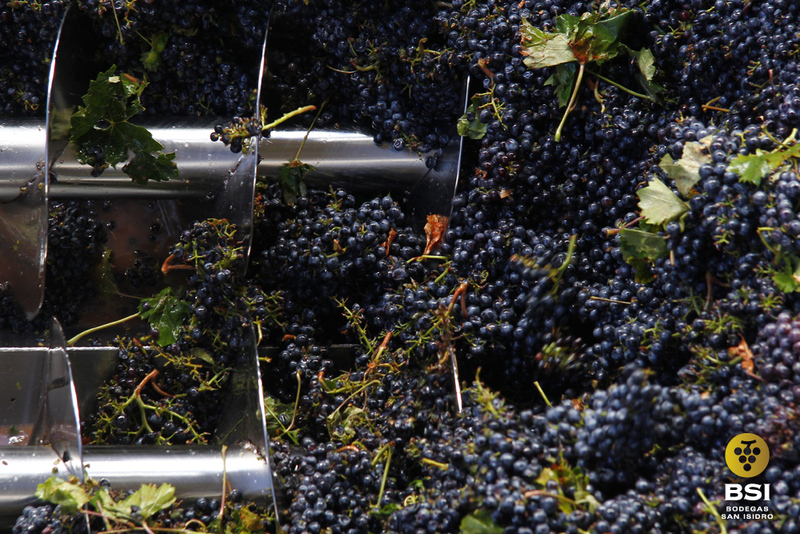 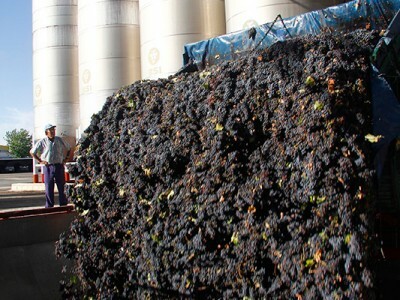 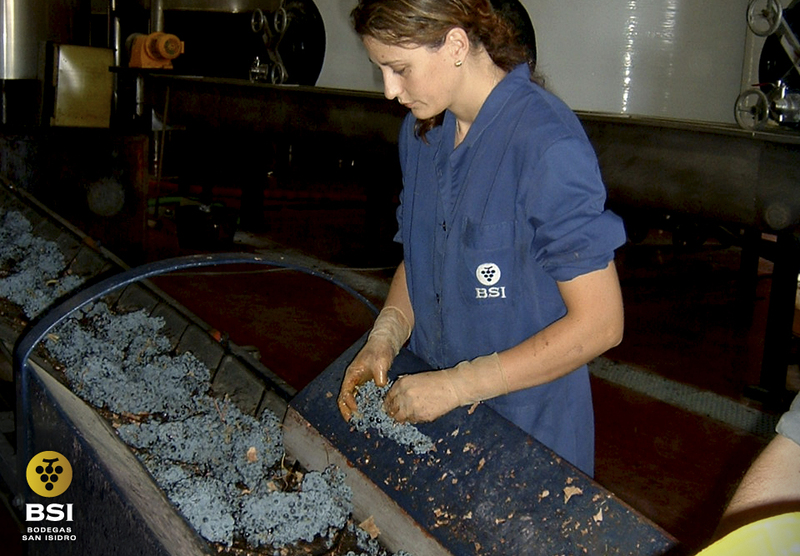 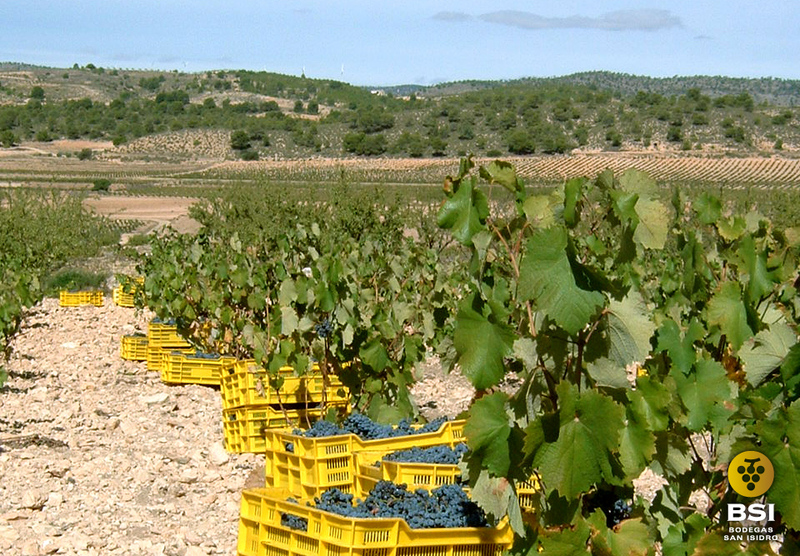 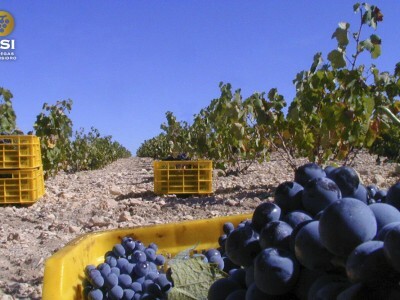 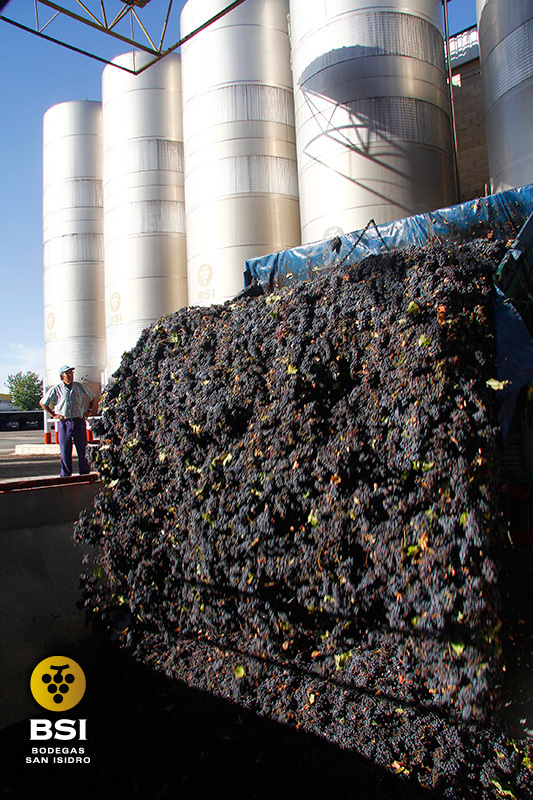 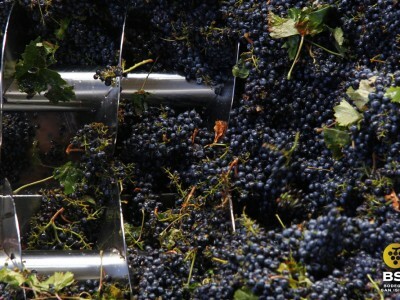 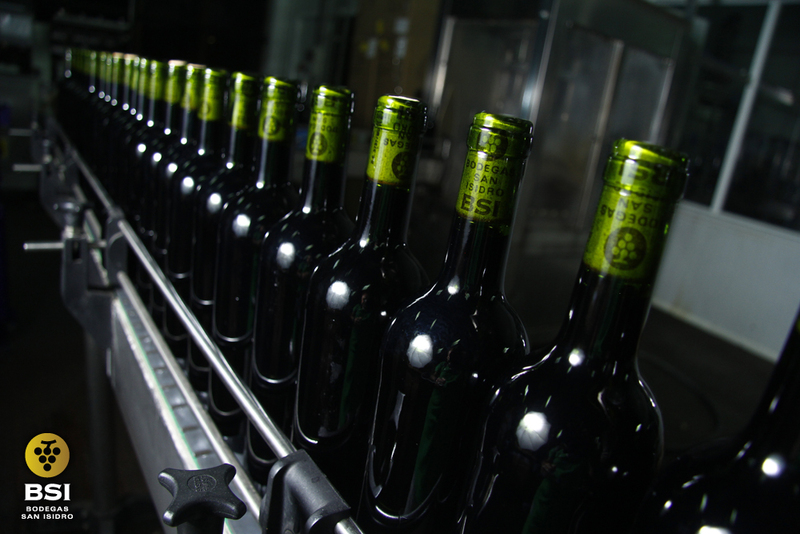 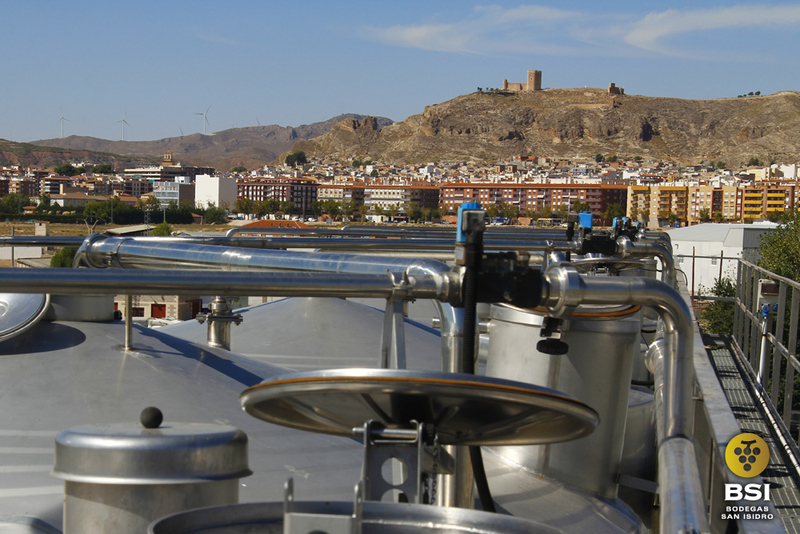 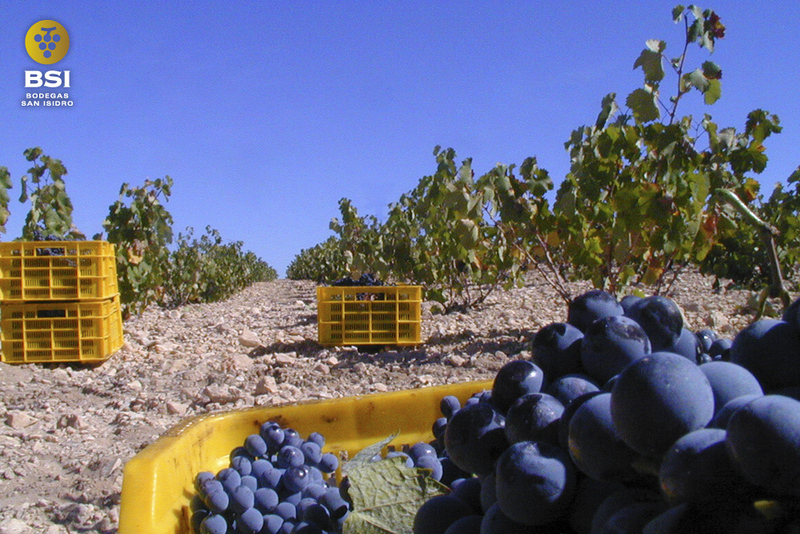 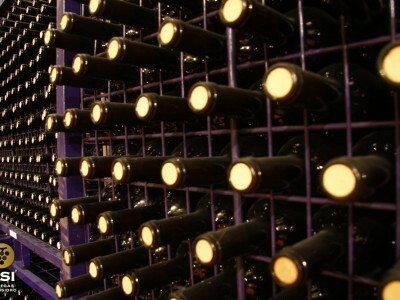 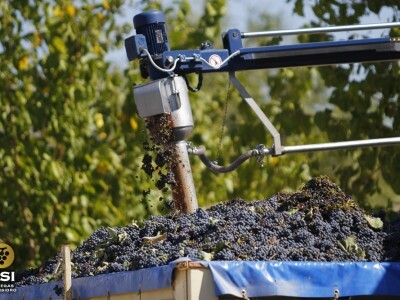 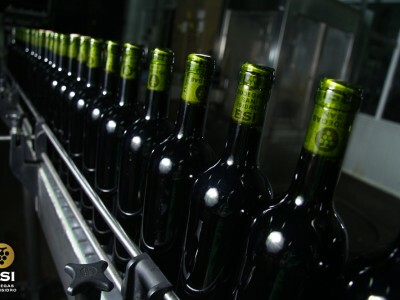 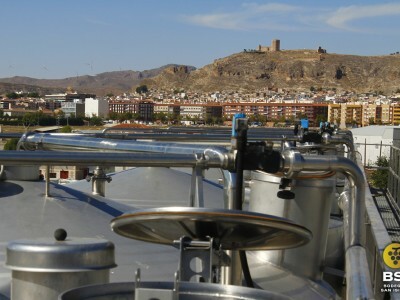 After this careful selection, grapes are transported to the winery in plastic cases of 14 kg. 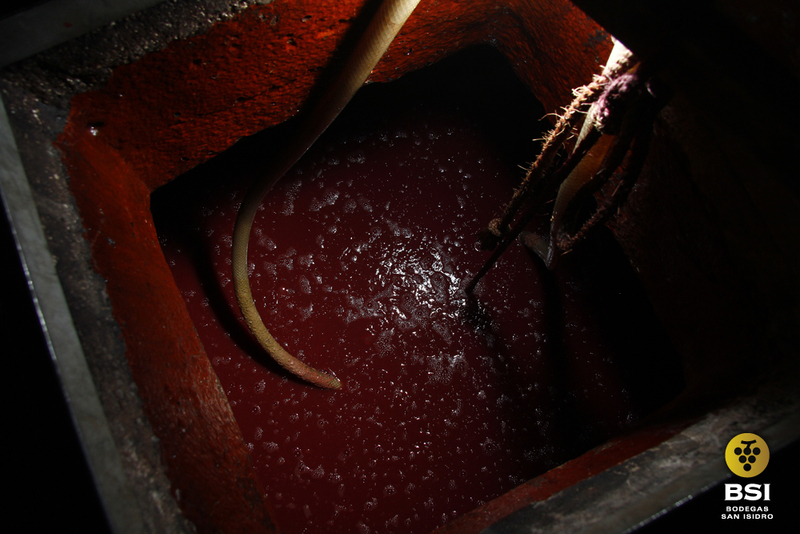 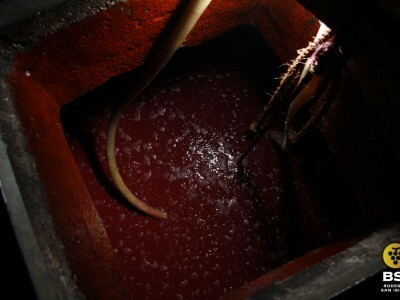 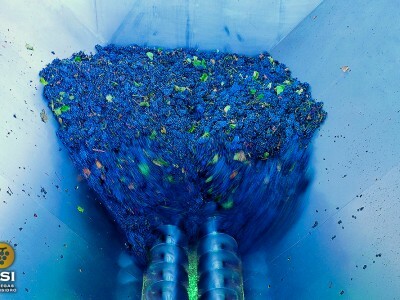 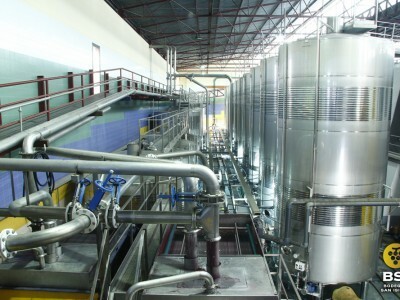 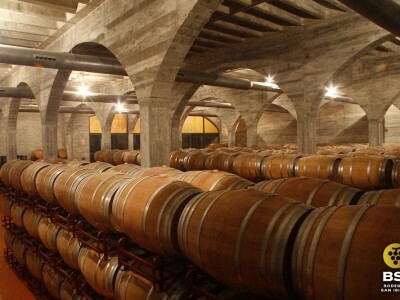 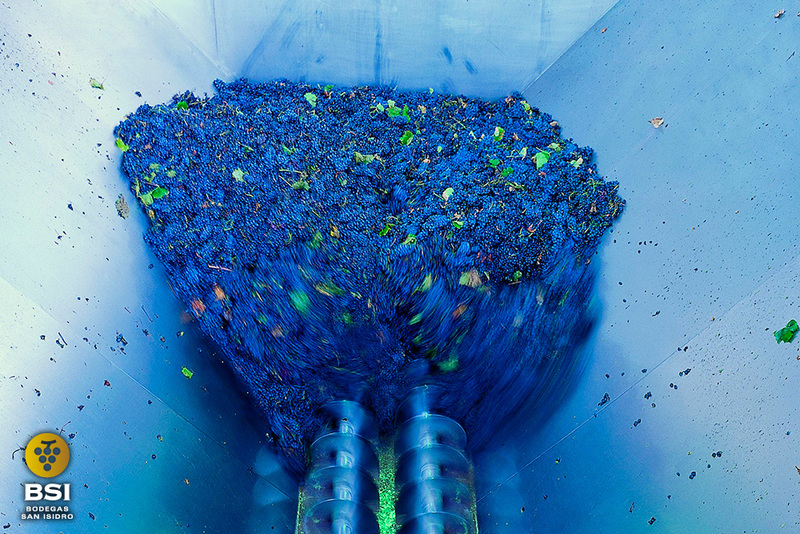 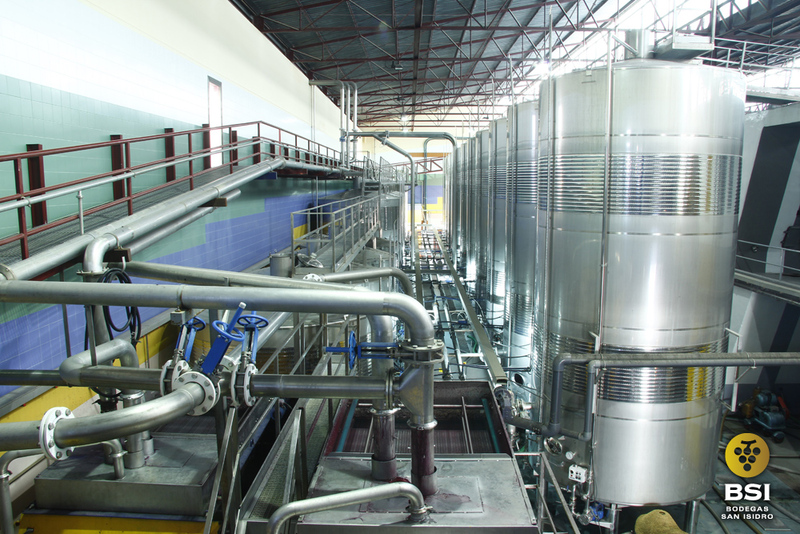 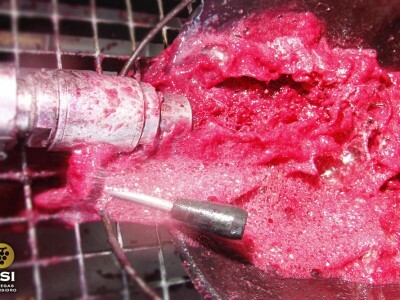 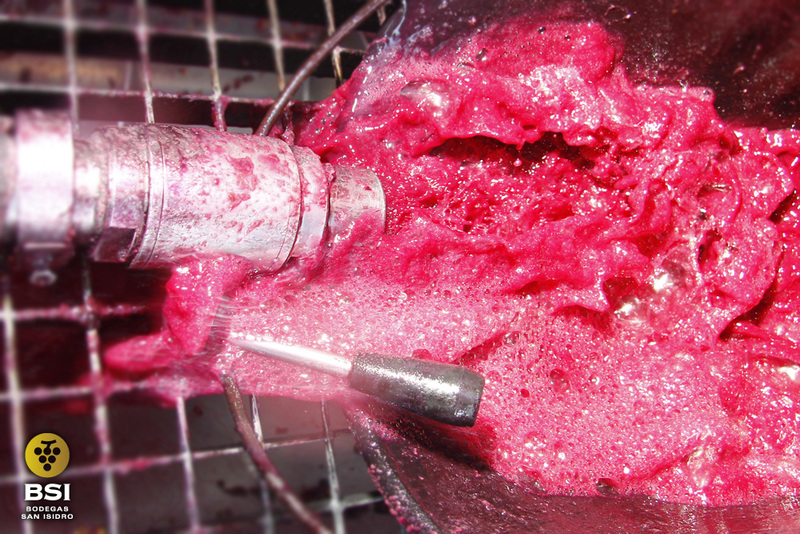 each, where maceration and fermentation takes place, and then our winemakers separate all wines depending on what they are going to do later, that is, young wines or wines to be aged in oak barrels. 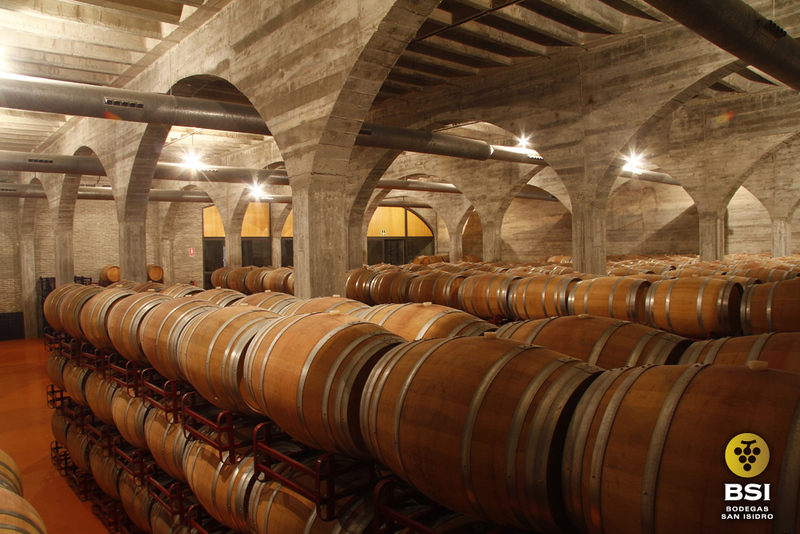 In our Gémina Room, we count on American and French new oak barrels where our wines perfectly joint together with oak to obtain the highest quality.